Akyazı Stadium VIP section preferred Argesan railing systems. Hilton Convention Hotel used our glass railing systems. Our Cubicle Systems are used in Next Level AVM. 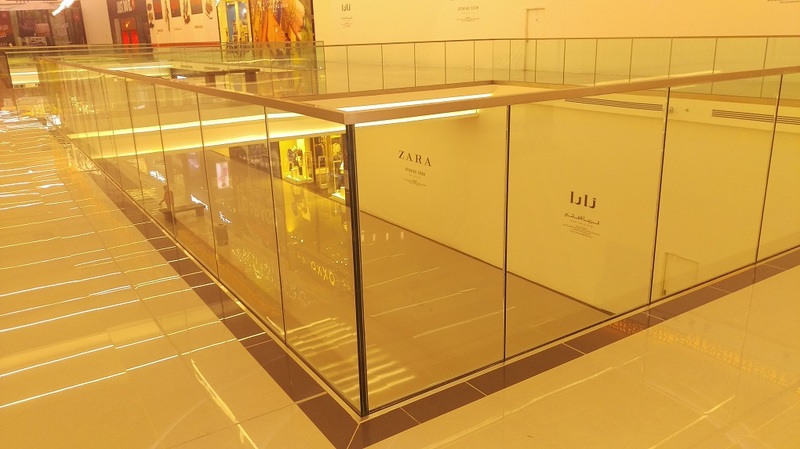 Our Glass Railing Systems are used in Mall of Arabia DUBAI WINDOWS&DOORS and FACADES EXHIBITION 2016 Our Glass Railing Systems are used in Al Hamra Mall in Ryadh Our special glass holder systems are used in Riyadh domestic lines. Our glass railing systems are used in Al Hamra Mall in Riyadh K.S.A .